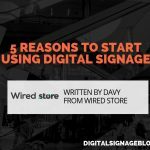 While print media reigned in the advertising market for many years, over the past few decades, digital signage has become a popular modern replacement. 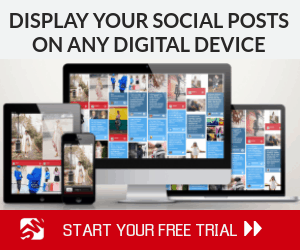 When used on storefronts, billboards, and public transportation, digital signage offers a number of advantages including flexibility, mixed media advertising, more dynamic content, and cost effective advertising. 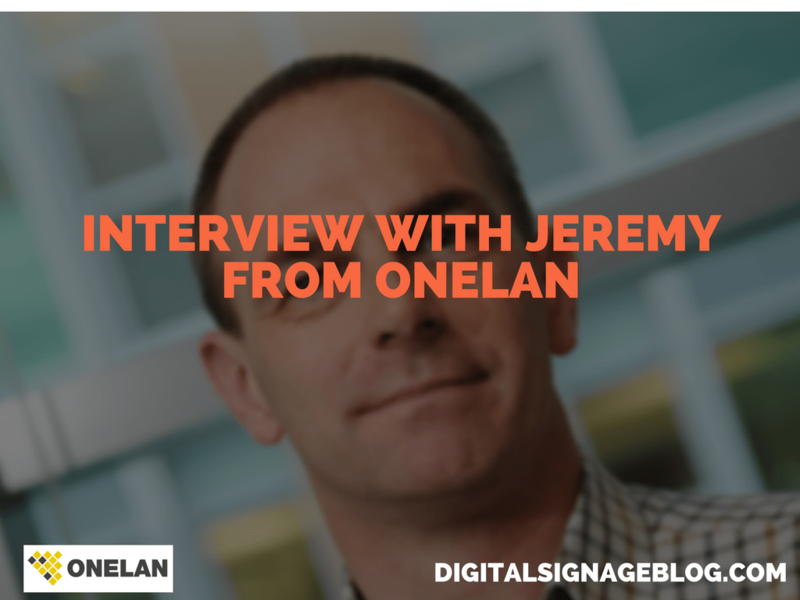 If you’re interested in the growth of the digital industry and the benefits of digital signage, read on to learn more. The modern world is becoming increasingly dependent on digital technology, so the shift towards digital advertising is the logical next step. Though there are some downsides to digital signage, such as LED failure and overheating, these issues are minimized by newer technology that is being developed every day. Since its introduction, there has been a significant rise in the use of digital displays in the advertising world. Innovative advancements and solutions, like mapping technology, interactive advertisements, and incorporation of live data, have been key in maintaining industry growth for screen manufacturers, content creators, and technology companies. In a market projected to be worth over $27 billion by 2022, the demand for the newest emerging technologies has created a boom in the digital signage industry. From ultra-high definition (UHD) and OLED to LED and LCD displays, there has been a continuous increase in growth over the last few years. While Kiosks was the market-share leader in global digital signage products in 2015, other major players, like LG and Samsung Electronics in South Korea, Sharp Corporation, Sony, and Panasonic in Japan, and Intel in America, also expect to see a remarkable boost in requests for digital signage products and innovations. The switch from print to digital can be found in a number of industries and markets. While retail markets have been behind the push for digital signage, another major consumer of digital media is obvious when examining higher education and large corporations. Video walls that allow teachers to display large amounts of information and digital signage that is important for the branding and messaging of a corporation, are prevalent around the world. 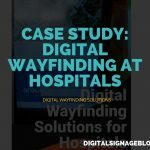 Generally, digital signage is segmented into two arenas: retail applications and healthcare applications. In fact, in 2015, retail digital applications summed up about 40% of the industry’s revenue. 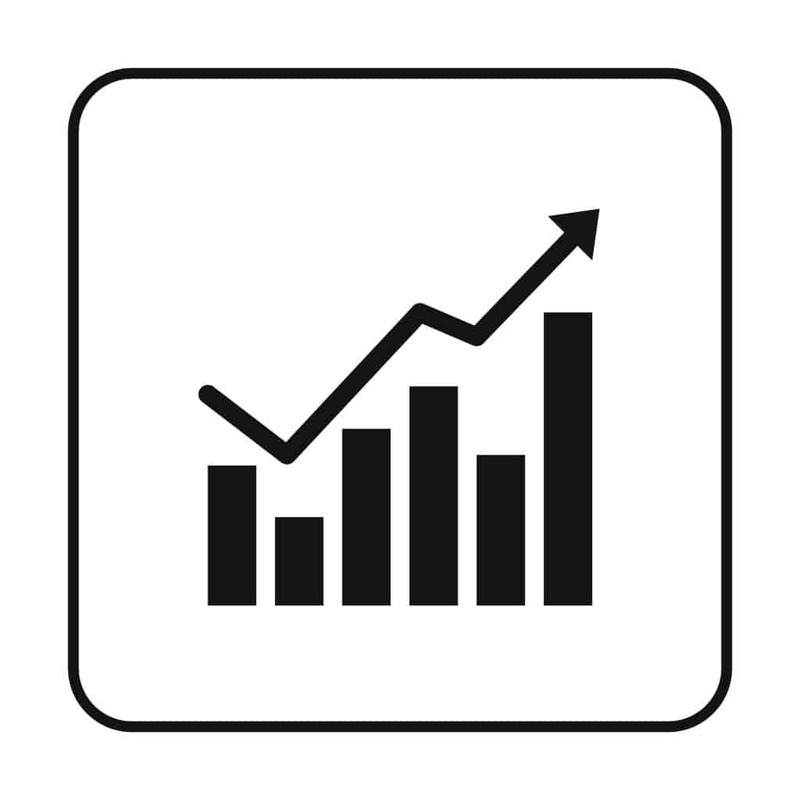 Health Care also plays a critical role in the industry’s growth, and research consultants Markets and Markets has predicted that it will account for 7% of the Compound Annual Growth Rate. Since strict rules in the pharmaceutical trade has eliminated the distribution of notepads and branded merchandise to medical practitioners, there has been a boost in the use of 3D signage as an alternative marketing tool. There are several popular trends emerging in the digital display technology that’s most popular among retail, healthcare, and education industries. These include liquid crystal displays and light emitting diode displays. Liquid crystal display technology ( LCD) accounts for more than 50% of the market demand and is expected to expand throughout 2016 and 2017. While LCD is currently incredibly popular, it works best with large screens of 50 inches or more. While LCD was originally used in small computers and phones, there has been a shift in the popularity of this display method away from smaller screens. Light emitting diode technology (LED) is well known throughout the world and has found application in everything from lighting to televisions. Now, LEDs have found a new market in the digital signage industry. With a projected growth of 6% annually, LED displays are predicted to eventually overtake the popularity of LCD displays. While digital signage has many benefits, foremost among them is the speed, cost-effectiveness, function, and durability they offer. 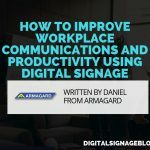 From swift interoffice communication to minimizing confusion during emergencies, digital signage is more reliable and less expensive than print media. Digital media can boost business by improving internal communication with rapidly shared notifications and updates, as well as reach a global audience when attempting to inform customers and users immediately. Digital signage can also be useful outdoors, as it can reach a targeted audience based on location. It’s much more interactive and accessible than traditional print media and includes accessories like web cameras and VOIP phone for business exposure. With seamless communication between mobile technology and digital signage consistently improving, the gap between instant communication is shrinking and digital signage is gaining more power. Until recent years, the initial cost of equipment and installation deterred many businesses, schools, and advertisers from using digital signage in mainstream environments. Previously, only organizations with enormous marketing budgets could afford the cost of digital signage. Yet with current price drops and significant reduction in installation, maintenance fees, and displays (specifically media players, LCD displays, and plasma displays), digital signage is now accessible for many organizations. Digital signage also saves businesses money on paper waste, as this technology doesn’t require constant reprints as well as disposal of outdated messaging. Additionally, with the modern world’s focus on ecological conservation and environmentally friendly practices, paper free advertising presents an attractive alternative. 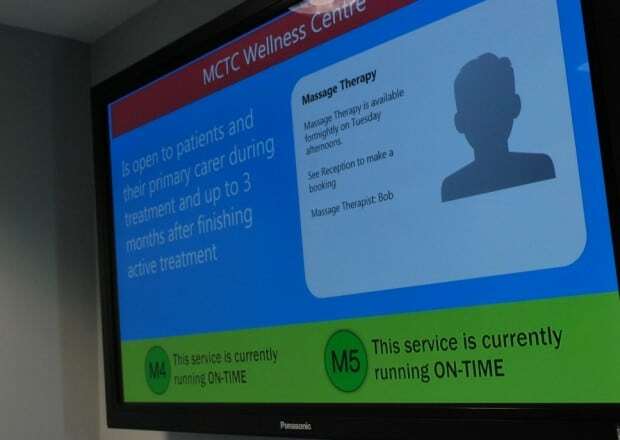 When a user needs to make frequent, rapid changes to the message conveyed in an advertisement or noticeboard, using digital signage provides the means to instantly make these changes. There is essentially no lag time between the new message and its proliferation to an intended audience. Updating information and materials through digital technology ensures a more convenient and less time consuming way to control a message. 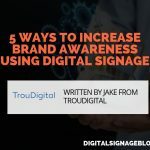 With this technology available, a business can also better engage their audience by studying their reactions and improving signage content immediately. 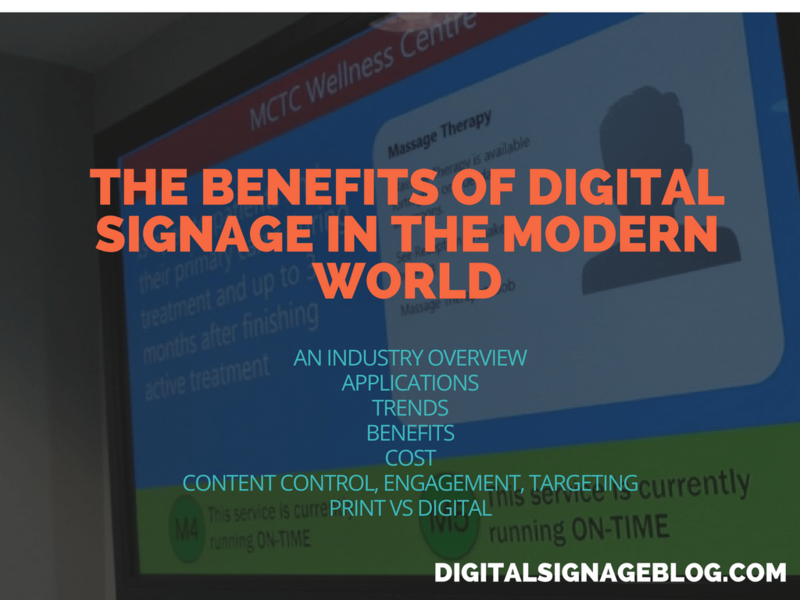 Not only are digital signs much more dynamic and engaging because of their inherent dynamic, multi-media, and movement based aspects, but they use these attributes to command attention. Since digital signage allows messages to be changed and rotated, content can be updated to reflect a specific event or audience demographic. An entertainment venue, for example, has a constantly changing list of performances, concerts, and sporting events. They can use digital signage to advertise upcoming events and direct their content at specific audiences based on their interest in each event. 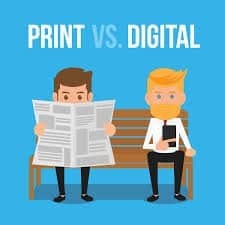 Digital media has many benefits and has been overtaking print for many years, there is still a large market for those who prefer paper advertisements. Many marketing professionals suggest that the use of both, print and digital media, expands audience targeting and increases overall revenue. 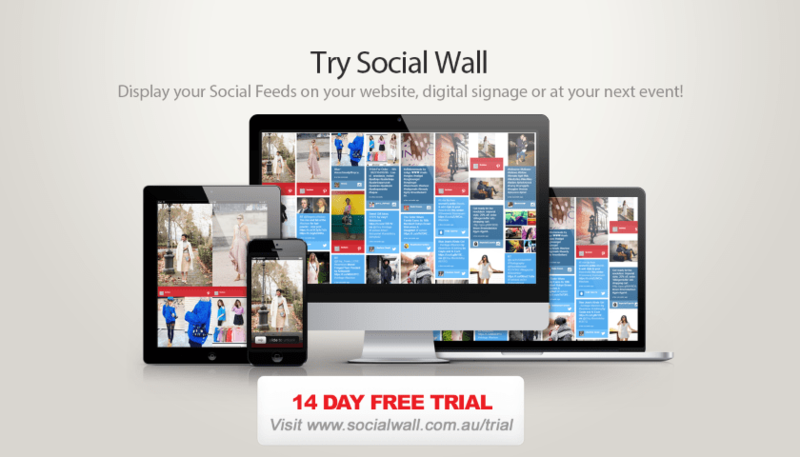 Choose one medium of advertisement or combine both and discover what digital media can do for your business. 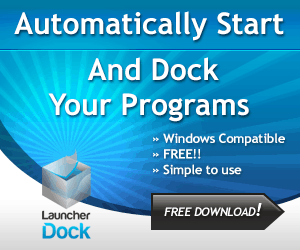 Albert Krav is a freelance technology writer based in Los Angeles, California. He has over 10 years of experience in the print industry and has written reviews on cheap ink cartridges, remanufactured toner cartridges, and printers. When he’s not writing, Albert enjoys taking long walks through the city with his wife, Ellen. In every industry digital sinage is used for advertising and marketing and they helps a lot to promote a business or products.